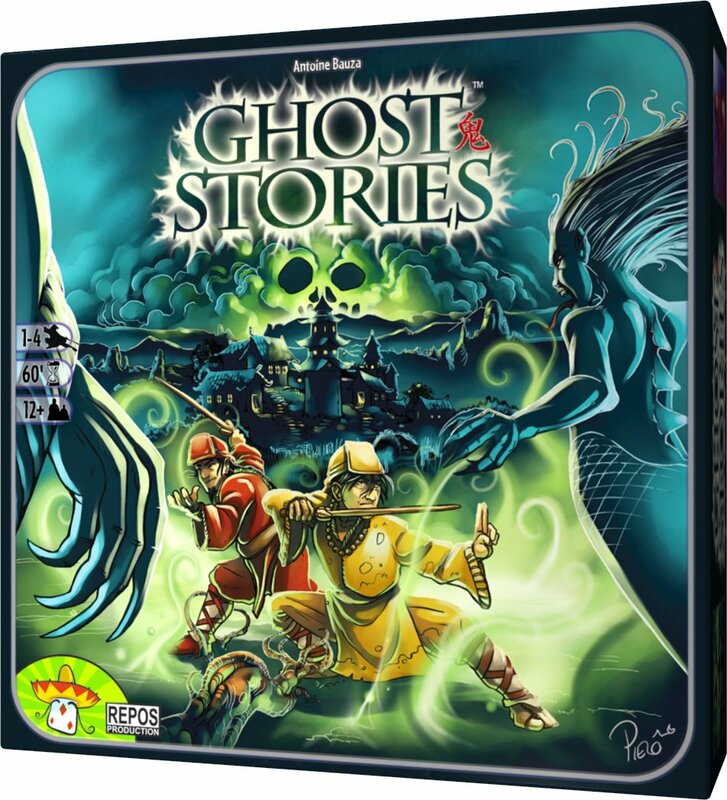 Ghost Stories - 36% Off! 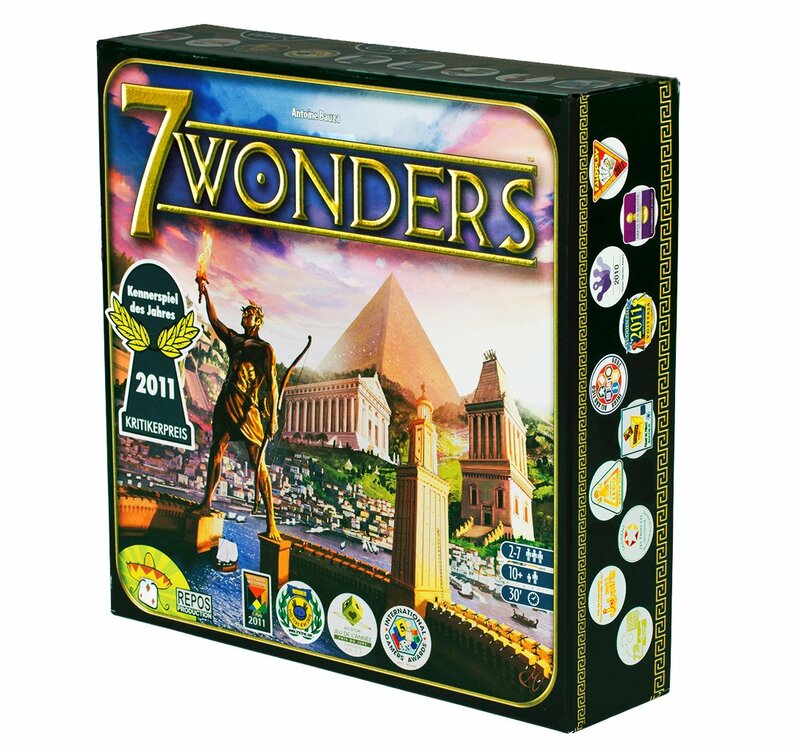 7 Wonders (Updated Deal) - 37% Off! 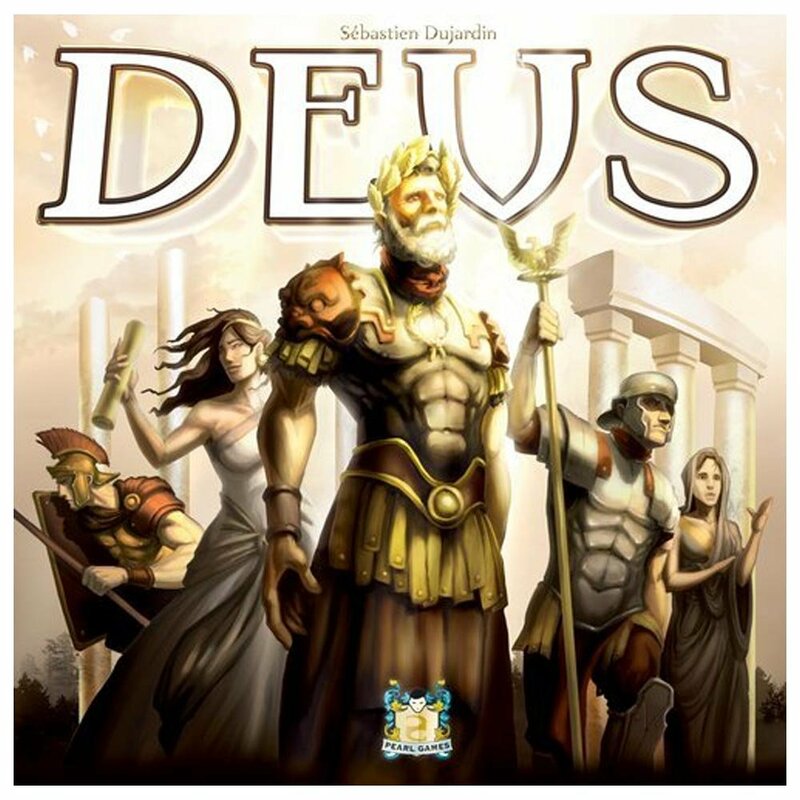 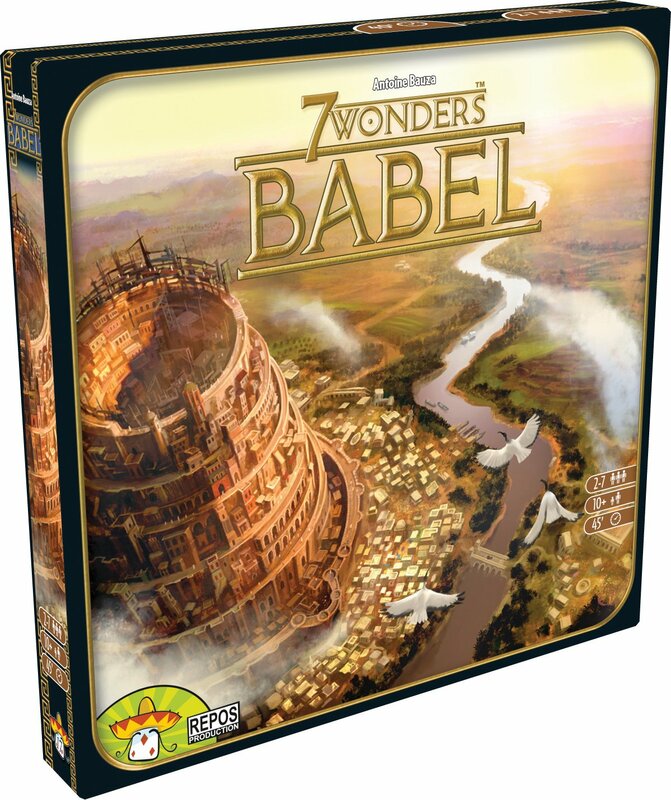 7 Wonders Babel - 35% Off! 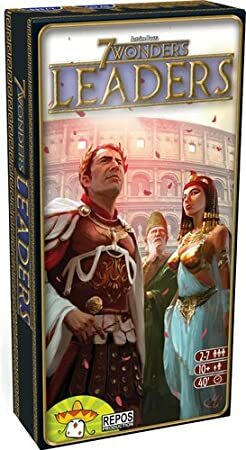 7 Wonders: Leaders - 30% Off! 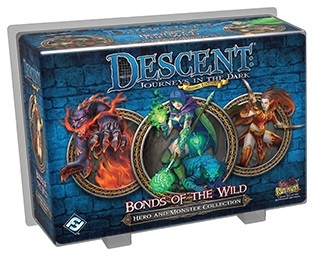 Descent Second Edition: Bonds of the Wild Hero and Monster Collection - 50% Off! 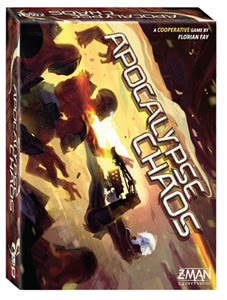 Apocalypse Chaos - 50% Off! 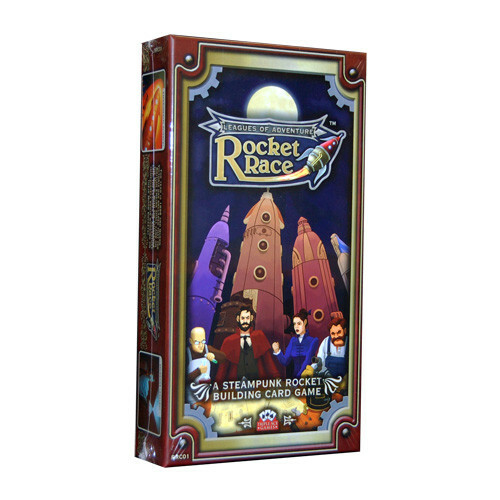 Leagues of Adventure: Rocket Race - 50% Off! 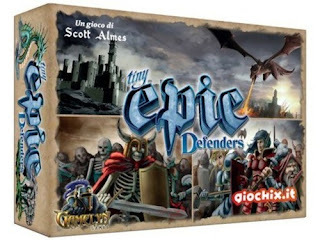 Shadows of Brimstone: Swamps of Death - 41% Off!